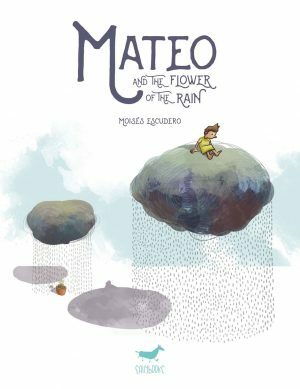 Mateo lives in a small town where never rains. He is always afraid of everything but one day he receives a surprise that will change his life forever. 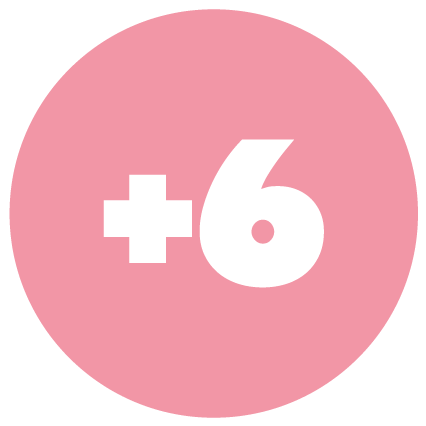 This is a story about overcoming, friendship and growing up. 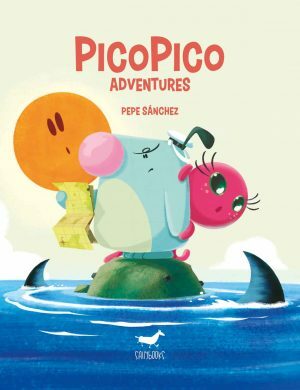 PicoPico, Pu and Mu are good friends. They love adventures, games and jokes, and also like reading, learning and counting the waves by the seashore.